Throughout the 2017-2018 school year she inspired many students to join VASA and because of her efforts VASA has grown to triple the size of what it once was. Anh pushed for the family program and was for the most part successful with it as it helped retain many of the members. She pushed for a new style of meeting and new ways to incorporate Vietnamese culture into fun activities. Anh also was in charge of the yearly tet event held by VASA and took the initiative to find a bigger venue and change details from previous years to throw one of the biggest tet events that VASA has ever seen. On top of being a dedicated student and busy worker, she also participated in the first Apex conference held in Utah and helped plan the logistics of the conference even though she knew that most likely she wouldn’t even be in town to see the fruits of her efforts. Anh has been the recipient of the FLAS scholarship at the University of Utah for the past two years which is a Vietnamese language scholarship and she even got a scholarship to study Vietnamese this summer in Vietnam. She also received the diamond scholarship last year which was what started her involvement in SWUVSA and what kickstarted her path the VASA presidency. 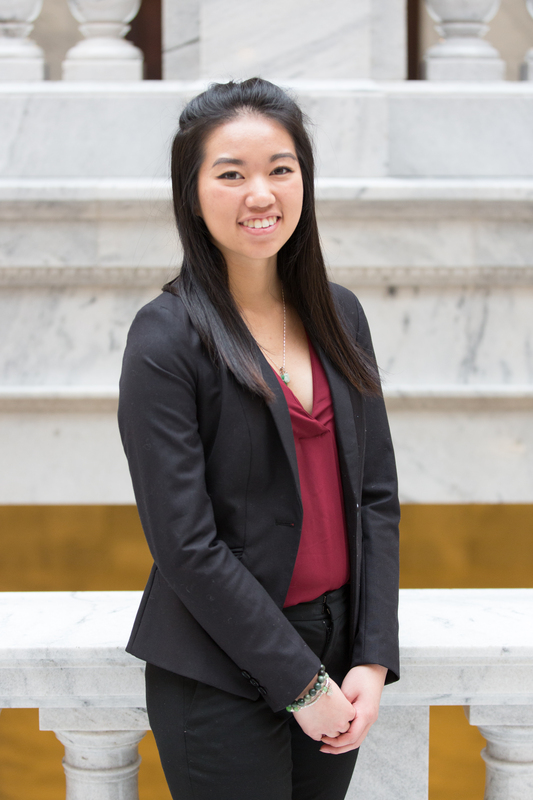 As president of VASA last year, Anh was one of the liaisons from VASA to the Vietnamese Community of Utah. As she communicated with them more and more over the year, she became more and more involved with the community and with her efforts has created more of a bond between VASA and the Vietnamese Community of Utah. She is also now one of the board members of the Vietnamese Community of Utah. Although Anh is currently in Vietnam, when she comes back VASA will be hoping to depend on her as one of the liasions to communicate back and forth with the Vietnamese Community of Utah. She has created in bridge between the older and younger generations in the Vietnamese Community which is one of the goals that VASA has. She is a hard worker and always puts others before herself. She put VASA as her priority even when others on her board didn’t do the same. She put countless of hours into VASA but didn’t even realize or expect others to do the same. Anh is truly a big reason why VASA was as successful as it was this past year. Her work ethic and passion are qualities that truly make her outshine others.